MP Alaa Sukkar that some new developments in the formation of the Iraqi government will appear in the coming days. 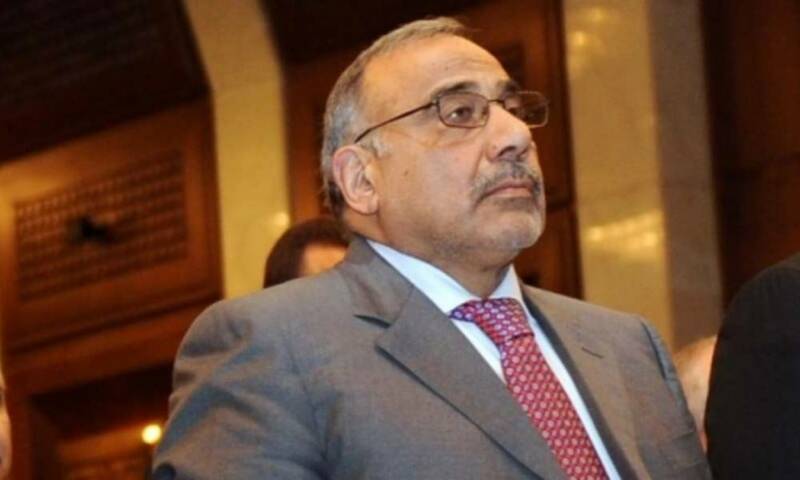 He added in a statement that Prime Minister Adel Abdul Mahdi, left the matter to the political blocs to resolve the selection of ministers (Interior, Defense and Justice), during the coming period. He explained that leaving the matter to the political blocs to resolve the three ministries, could contribute to resolving the crisis in the coming days. The source of the parliament, that the state of anger prevail in the Iraqi Council of Representatives, after the completion of the formation of the government, where the selection of ministers of Interior, Defense and Interior so far, especially after the expiration of the deadline of 100 days. The Iraqi parliament continues its meetings, ranging from discussing the budget paragraphs of 2019, and reading some bills before the end of the first legislative term, without the table of any reference to the completion of the formation of the government, amid accusations by some ministers of the government sectarianism.